↑ Ratliff, Ben (11 March 2016). 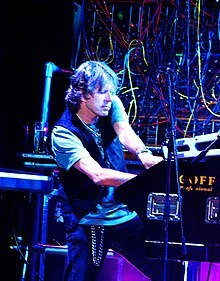 "Keith Emerson, '70s Rock Showman With a Taste for Spectacle, Dies at 71". The New York Times. 第 B7頁.